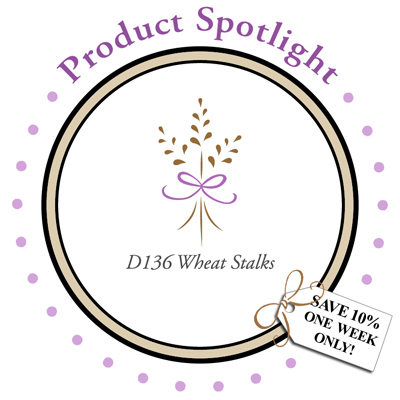 DeNami Product Spotlight: Wheat Stalks | Work in Progress. Time for a new DeNami Product Spotlight! We also have a new guest designer joining us for the month of October - please help us give a huge, DeNami welcome to Tammy Hobbs!!! Welcome Tammy!!! We're so happy to have you and your fabulous creative talents on board for the month!!! In the spotlight this month we have lovely wheat stalks. I really love this image - it really is so versatile in that it can be a focal image or makes for a great background! Make sure to see what the rest of the amazing DeNami DT as well as Tammy Hobbs, our guest designer for the Month of October, have in store! Posted in brown, DeNami DT, DeNami Product Spotlight, orange, pumpkins, wheat stalks, yellow . Bookmark the permalink. RSS feed for this post.